They were, of course, 100 percent accurate. In addition to the eight matches that aired, Dolphins1925 correctly predicted a dark match that was held before the show, and one that was scheduled but bumped until the following night's Raw. He went 8 of 8 on his Extreme Rules picks, but not without some controversy. He had said John Cena would win and retain the WWE Championship against Ryback. Technically, the match ended in a no-contest, but Cena retained the belt. In explaining his pick for that match, and clarifying that he doesn't know exactly how any given match is going to go down, Dolphins1925 wrote something of a manifesto, explaining why he's doing what he's doing. I am just a WWE fan like everyone else, and I am getting my information from a source who has VERY credible inside information regarding the outcomes (win/losses) of the matches themselves. Given that this information is out there, we both feel that I should continue to share this information until it garners the attention of WWE. Vince and upper management are not taking reasonable measures to prevent this information from being leaked. These people whom are leaking this information are profiting off it at the expense of the WWE, the fans, and the integrity of the product. 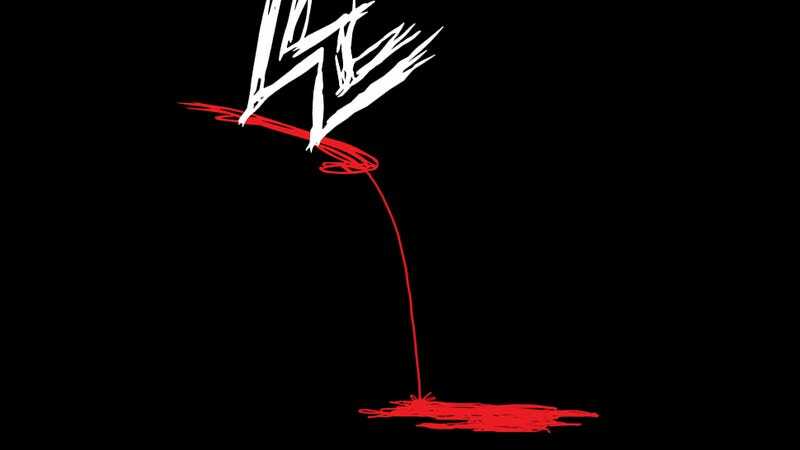 It is for these reasons that I am hoping to put an end to WWE insiders leaking PPV outcomes. Also, I feel that WWE owes the fans. They need to be more protective of the actual results as a fellow Redditor had stated in the thread. It is hurting the integrity of the product, and I should not have access to this information. Despite his noble intentions, Dolphins1925's project hadn't yet come to success; we're told that WWE creative didn't know he existed before today. He soldiered on, nailing seven of seven match results at the recent Payback event. Alberto Del Rio vs. Dolph Ziggler "sounds like a bizarre match," he wrote. There was a title change and a rare double-turn. He went eight for eight. I watched rapt as each pick came in, culminating in Randy Orton scaling the ladder to grab the dangling briefcase. It's impossible to gather more information on Dolphins1925, who created his Reddit account in February and hasn't used it for anything but WWE spoilers. He has not replied to a message sent through the site, but I have no reason to believe he's anything other than what he says he is: a fan tired of WWE's failure of secrecy. "It's always more tricky when it's not statistically based. The lines are iffy, you can't do a ton of research before making your wagers. but it's a lot of fun, and that's the purpose of it." Curiously, the odds for Money in the Bank had all of the eventual winners installed as the favorites, leading Reddit users to speculate if bookmakers have access to the same information Dolphins1925 does. It should surprise no one that WWE isn't Fort Knox, because it has never pretended to be. Writers have long put out information to build "organic" buzz for upcoming storylines, as well as leaked proposed angles that they hate, to be killed in utero by public opinion. Every factual leak is counteracted by three false ones, rendering most spoilers utterly worthless. What is rare is for someone to have 100 percent correct information, and to have it for so long. For decades, WWE has done a fantastic job of keeping quiet the results of what's essentially a scripted show. It has done so by keeping the circle of people who know the outcomes small—the writers know, as do some of the technical crew; not even the wrestlers themselves know the plans for an entire card—and only sharing that information at the last possible moment. It's likely why Dolphins1925 posts his spoilers just a few minutes before showtime. But though wrestling fans were among the early adopters of the internet, there's never been a community that offers the reach, the intimacy, the immediacy, and the anonymity of Reddit. It's possible that once-removed sources like Dolphins1925 always had this information; they just weren't able to share it with the world like he can. This run is likely to be short-lived, and the upshot minimal. Once WWE realizes what information is out there, it's a matter of time before it changes its secrecy procedures and fires the leaker. But we had a good run, didn't we? At least we had time to prepare ourselves for another Randy Orton push. "We may have a modern day Nostradamus on our hands. We might have to monitor these posts in advance of our next pay-per-view to see how good he or she really is."